Marty Surf Delivery, what is it ? Marty Surf Delivery has been created following a Marty’s desire to make surfer’s life easier et to make their sessions as pleasant as possible. For this, he has set up three services that will the lover of this sport who doesn’t have the chance to live near the Ocean. 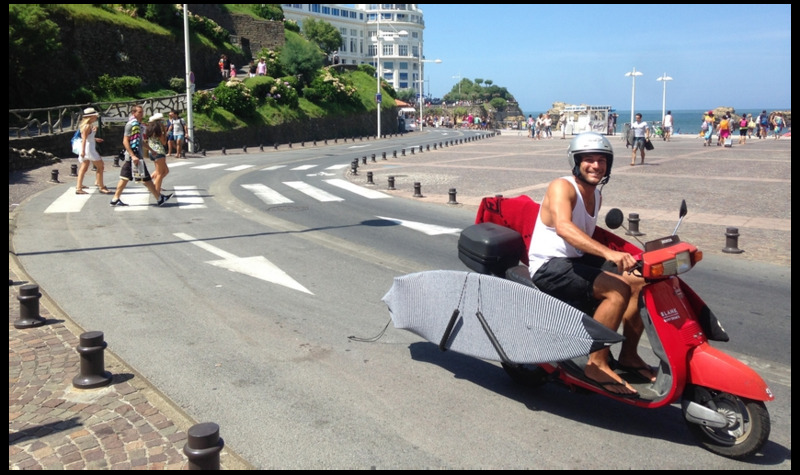 Marty Surf Delivery offers a service of surfboard’s rental of each kind on the area of Biarritz-Anglet-Bidart. From beginner surfboards to performants ones, passing by longboards and several other models, there is for every taste and style ! You can choose to be delivered at home, but also upon your arrival at the airport or directly at the beach, you decide ! For this, nothing easier, it’s possible to book the boards immediately on the website (martysurfdelivery.com), but you can also contact Marty by phone call or by the social networks and pay on the spot. In addition of this, Marty Surf Delivery relying heavily on the service, you will receive real advices on the conditions and the best spots of the Basque coast to enjoy your experience the fullest ! Marty Surf Delivery offers surf guides too. We bring you to discover of the best spots of the region and make sure you get the best surf session possible, by adapting to the conditions, the tides and your level ! For 3 hours, let yourself be guided by the knowledge in surf and in the Basque coast of Marty. You won’t be disappointed ! Finally, Marty takes also care of surfboards repair. 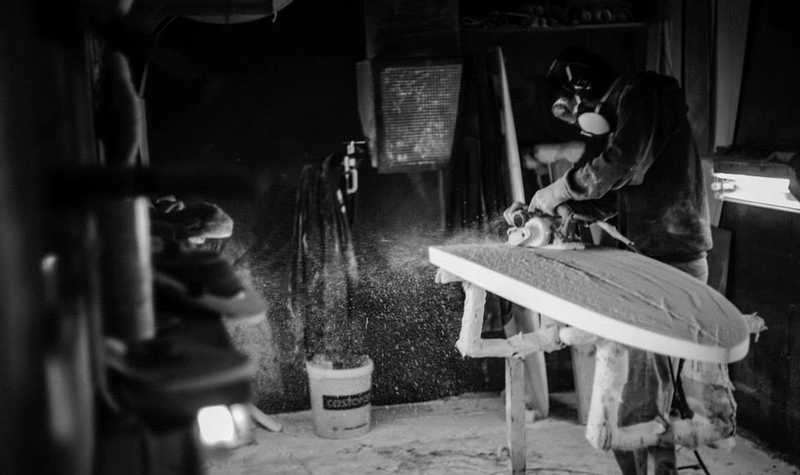 Thanks to his know-how and to the equipment it has at his disposal, you can entrust to him your planks with eyes closed, you will find them like new ones ! “Great repair ! Efficient, quick and really nice ! 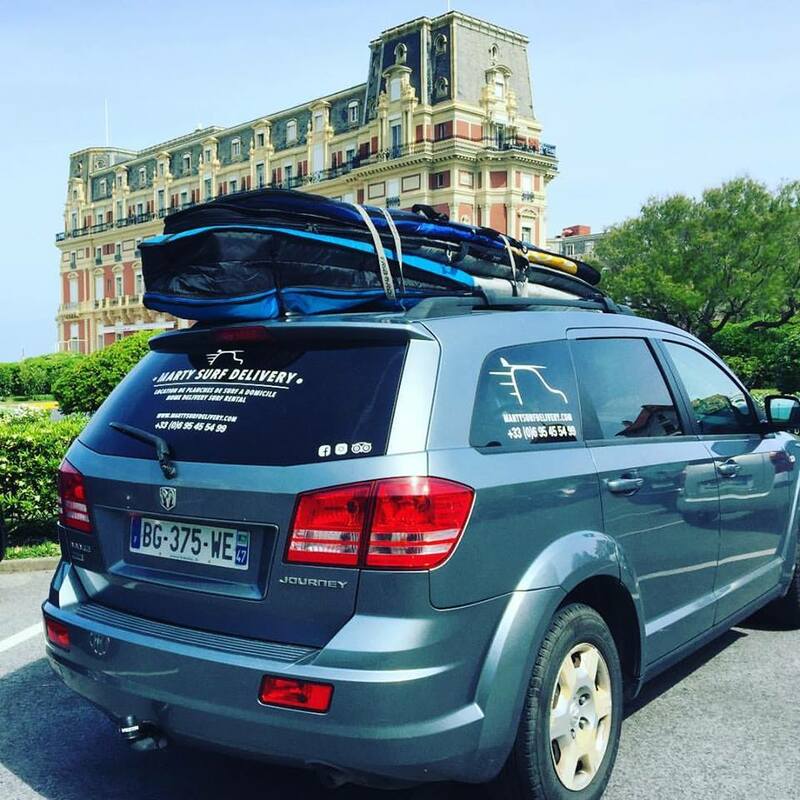 This year, Marty Surf Delivery is first on TripAdvisor in the category surfboard rental and circuits in the Biarritz area. In addition, we have been honored with the TripAdvisor 2017 Excellence Award and are grateful for it ! We thank you for your confidence and hope to see you soon on our spots of the Basque Coast !